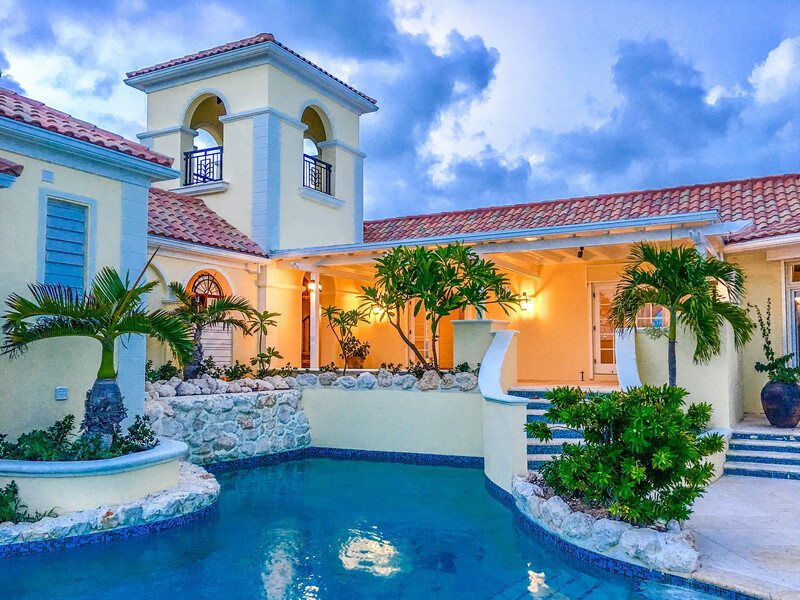 Own a remarkable luxury Turks and Caicos property and a piece of music history. 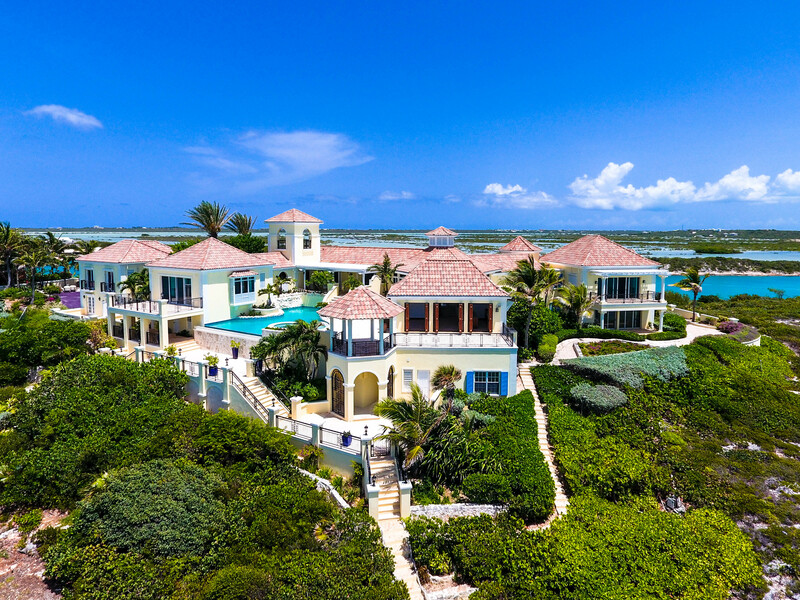 This oceanfront mansion that belonged to Prince is adjacent to other multi-million dollar estates in the upscale Turtle Tail area on the southern shore of Providenciales. Spanning 5.74 acres this stunning compound perched on over 40 ft. of elevation allows for the most breathtaking panoramic turquoise ocean views, all the while surrounded by natural beauty, luxury, and seclusion. The estate features over 10,000 sq. ft. of living space including 6 bedrooms, 6 full and 1 half bathrooms. 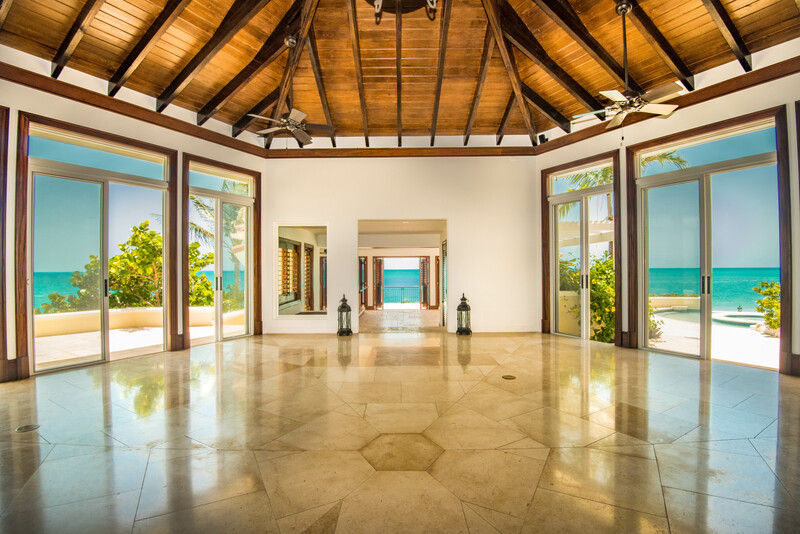 The central great room looks out into the ocean and all you can see are the lush tropical gardens, turquoise ocean water, and blue sky for miles. There’s a large open kitchen, dining room, private custom master suite, and a sperate guest wing. The property has been perfectly designed to enhance an indoor-outdoor living lifestyle. The multiple outdoor terraces and decks are ideal for entertaining and relaxing any time of the day. The property also includes 2two private beaches, a tennis court, pool and a 200-foot-long boat dock. 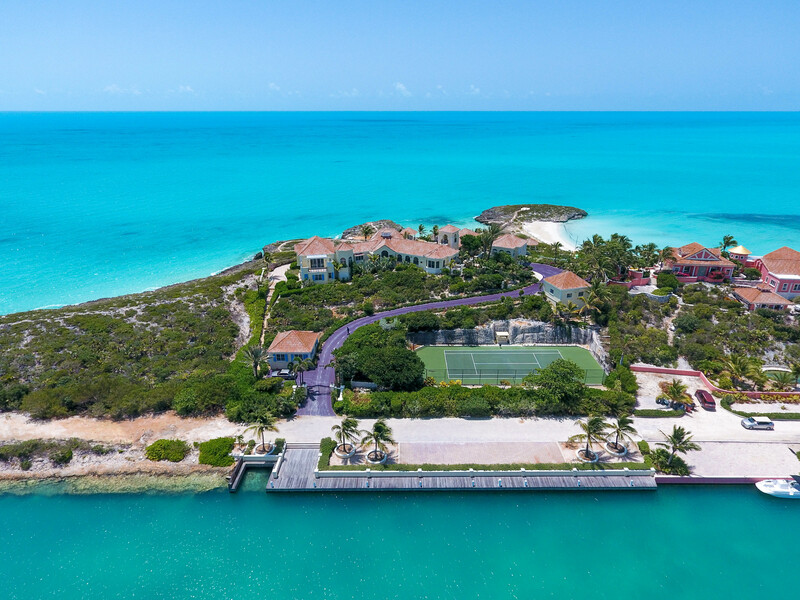 This home is listed for $9.9 million with Turks & Caicos Property, an affiliate of Luxury Portfolio International.